Aging is a real thing that happens to all of us. With age, our motor skills get sloppier and we become more prone to falls and slips. We also have less energy to spend on mundane tasks like cleaning. The way out is to adjust. 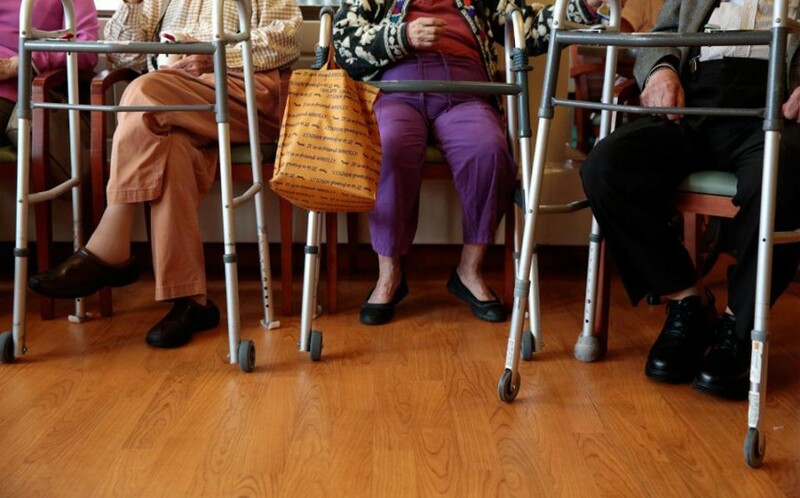 Choosing the right floor will help seniors avoid all these complications in their everyday life. The ideal flooring material should be soft enough to offer needed support to bones and joints in case of accidents. At the same time, the floor should be relatively easy to maintain since some elderly also struggle with mobility problems. 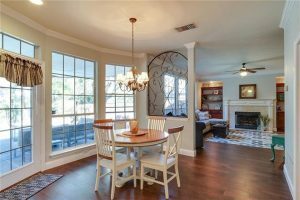 Here is our overview of the best flooring options for seniors that balance ease of maintenance and safety. 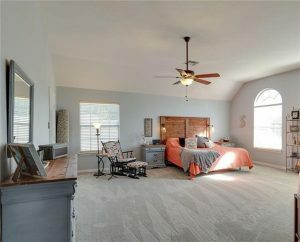 Being warm and soft, carpet is often the go to flooring material for children’s rooms. It’s a great flooring choice for elderly for the very same reason. 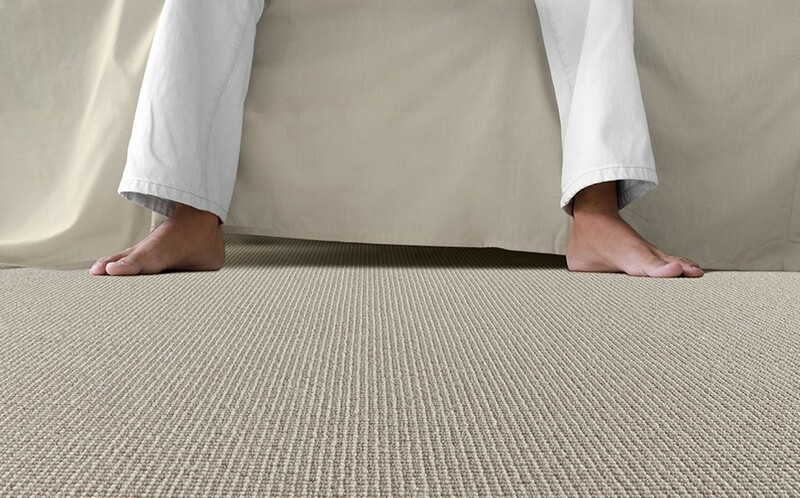 Carpet’s cushioned surface offers much-needed support in case of accidental falls. The warmth it offers underfoot can also be beneficial to elderly, who often experience lack of body heat or have a problem retaining it. However, carpet flooring might not be the perfect choice for all seniors. Carpet tends to collect dust particles in the fibers and sets it free every time someone steps on its surface. This can harm the indoor air quality of the space and cause health related issues, especially for seniors dealing with respiratory illnesses. Maintaining carpet isn’t the easiest of tasks. Because of its structure spills and stains can go deep into the cloth. This can make upkeep difficult for seniors, especially those who experience mobility problems. If not cleaned properly, over time carpet can become a home for bacteria and insects and lead to sanitation problems. Vinyl is made out of rubber which gives the floor certain flexibility and protective ability in case of accidental slips. Installing additional felt or cork paddings underneath can make the surface even more cushiony. Caring for a vinyl floor is as easy as it gets. Being a resilient floor it’s almost impenetrable to stains and water. Sweeping on a regular basis goes a long way to keep the floor clean. This makes vinyl flooring a truly hassle-free solution for senior citizen’s flooring needs. The only drawback installing a vinyl floor has is its impact on the environment. Vinyl is made from a non-renewable resource. The manufacturing process consumes fuel while setting free toxins and other dangerous byproducts. Cork floors are famous for their soft underfoot which is the very thing seniors need. What’s less known about cork is that in addition to making tumbles and falls less painful it also helps minimize heat loss and outside noise. Caring for a cork floor is relatively easy as long as the sealant is in place. The cork itself is a porous material, the sealant is what protects its surface from stains and spills. To keep cork floor clean all you’ll need to do is sweep or vacuum on a regular basis. As in with every porous flooring material the major drawback with cork floors is its ability to soak up liquids. To avoid any damage of the kind, cork floor should be resealed at least once a year. Because of its softness cork floor can easily be harmed by furniture legs, high heels or any sharp object that could poke or scrape its surface. Carpet flooring is loved by kids and adults equally. It’s soft and comfortable and in addition to its flooring purposes, it gives you extra space where you can relax. Often it’s the one element of the interior that thighs the room together and makes space feel cozy. But like any other flooring, it has to endure heavy everyday use including dirt, spills and even pet claws in some cases. All these can make your favourite carpet floor to lose its softness and become unattractive. Fortunately, there is a way to breathe new life into your worn out carpet. Here is how. Moving heavy furniture, velcros on your clothing or a curious four legged friend can lead to some threads becoming loose in your carpet making it look shabby. Unlike the popular belief, pulling the dislocated threads all the way won’t solve this problem, quite on the contrary it will only create a carpet run. To effectively get rid of snagging you will need to take a more direct approach … with a pair of sharp scissors. The simple solution to bringing your snagging carpet flooring back to life is to simply trim it. You’ll be amazed what a little grooming can do to your trampled carpet flooring. Carpet rake – basically a rake with small plastic or metal teeth – is a simple enough tool for everyone to use to make the flattened carpet in high frequented areas look like it was installed just yesterday. Just rake by applying slight pressure in the opposite direction of the pile and watch the magic happen. The results are usually quite impressive: a fluffier feel and fresher look. A little fluffing goes a long way. Over the time, carpet fibres start to sag making your carpet flooring look unattractive and old. 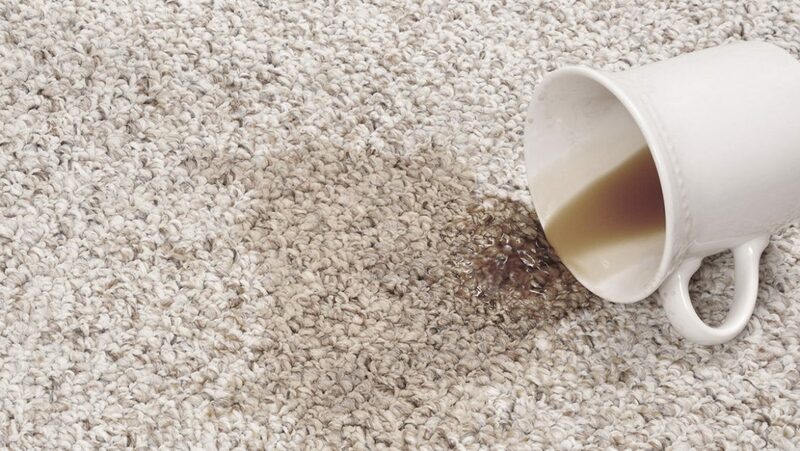 Not to worry though, just a sprinkling of warm water will improve your carpet’s beaten look. Spritz a little warm water onto the flattened area. Gently blow dry it while using your fingers or a hairpin to lightly comb the carpet fibres back into place. Don’t walk on the carpet before it’s fully dry. Knowing how to clean your carpet right can save it years in the looks. The safest bet is to use the cleaning products your carpet manufacturer recommends. When dealing with stubborn spots and stains, don’t scrub the stain. For more effective removal lot from the outside of the stain toward the middle. Always use milder cleaners first and test it first on a part of the carpet that’s out of sight. You might think nothing can worsen your carpet’s look in the current state, but a bleached out spot is just as bad as any stain. Alternatively, you can use baking soda powder to revive your carpet flooring. In addition to having great cleaning properties, baking soda will kill bacteria that nests deep in your carpet and get rid of any odours your soft floor might have. Completely cover your carpet with baking soda powder and use a brush to spread it in all directions. For the best result let it rest overnight. Simply vacuum the powder up the next morning.